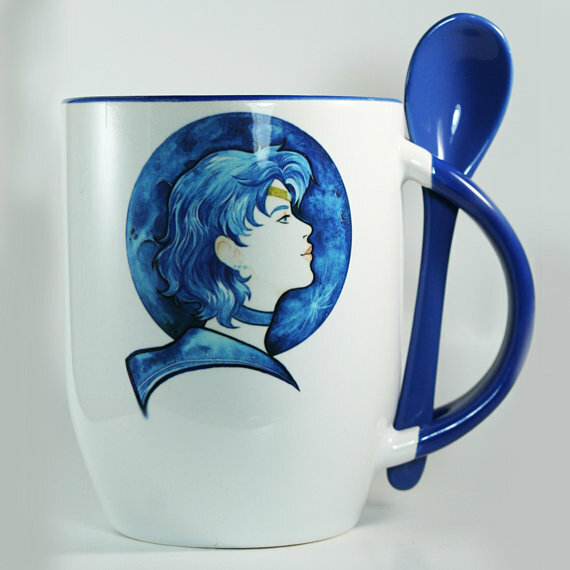 The perfect addition to any geek kitchen! 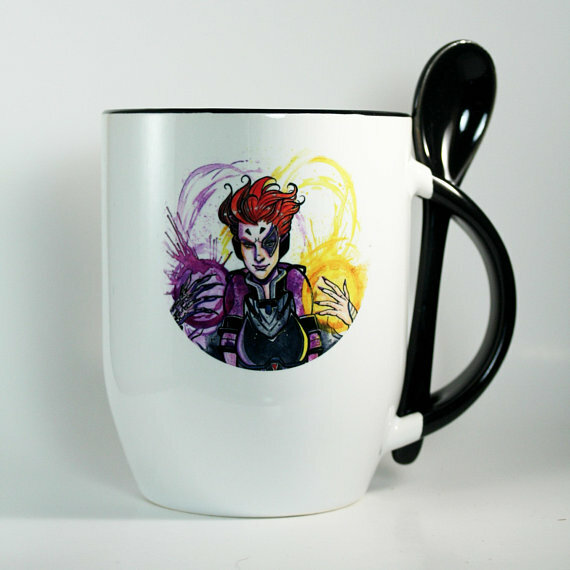 You now have the perfect thing for that morning cup of coffee or that last bit of ice cream late at night, thanks to illustrator & cosplayer Kat Rodriguez of 09 Lives Studio and her handmade mug and spoon sets. 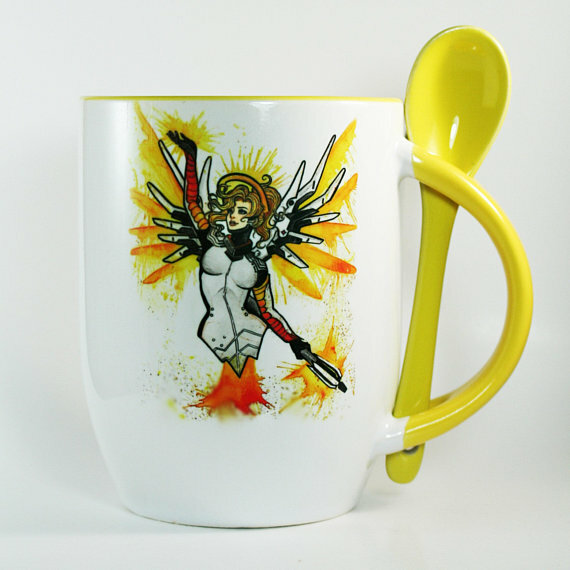 Offering Sailor Moon, Overwatch, Voltron, and even more styles, these mugs will bring a smile to any part of your nerd day. 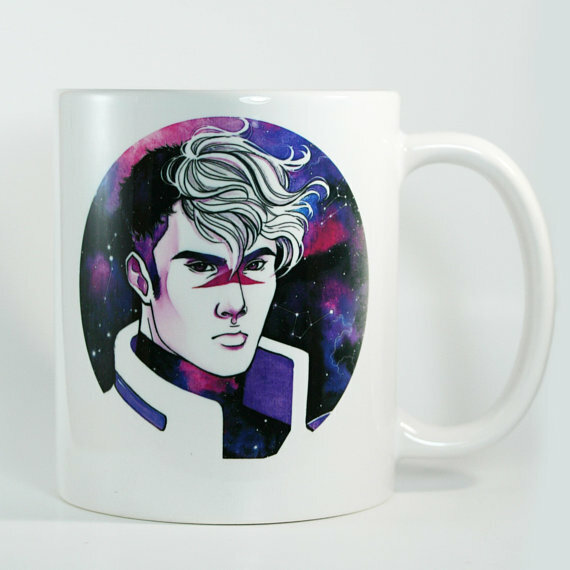 You can pick up a mug over at the 09 Lives Studio Etsy shop. To see more of her incredible creations, you can follow her Instagram! Where you can also check out the latest conventions she will attend. And if her marvelous cosplay interest you, you can check out her cosplay Instagram. And we will see you next we Etsy Hunt!